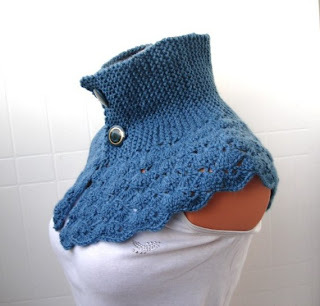 One might think crocheting is for grannies, and it maybe so, but I encourage you think differently about a craft dating back to the 1800's when you check out some of these beauties below. 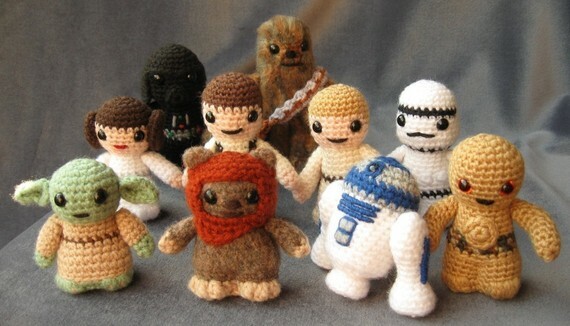 You see my friends, Crocheting is cool! Mum picked up some yarn, a crochet pattern book, and a crochet hook from an op-shop on Saturday, in an attempt to teach me how to crochet. 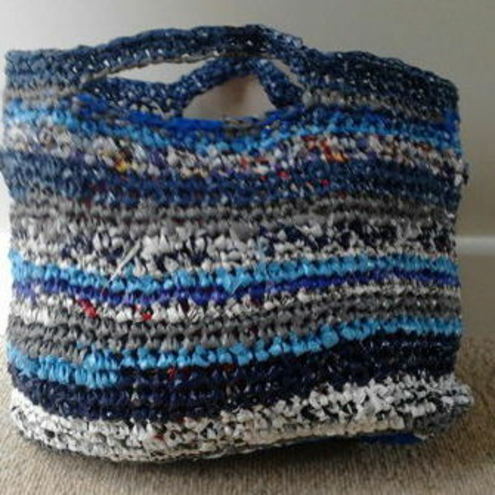 ..compared with Mums handiwork completed in less than a day..
Blog readers, do you crochet? Did you find it hard to begin with? Or is it the case that some people are just not born to knit! 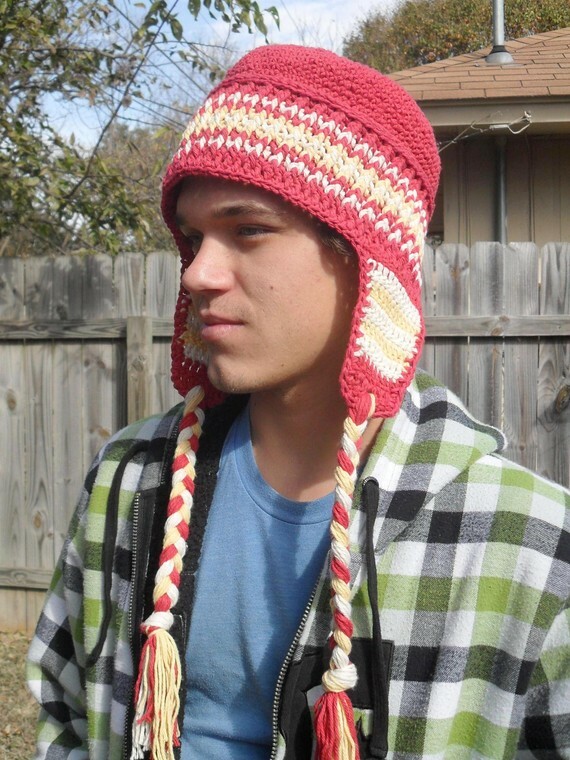 I learned how to crochet when I was 8, but didn't get beyond a few stitches. It wasn't until last year that I decided I wanted to pick it up again. Since then, I've made a hat and a scarf for my daughter, and am planning on making a colourful stripy blanket as a winter project. The adage practice makes perfect really applies with crochet- once you know the basic stitches and know how to read a pattern you're on your way :) Good luck! oh Erica, my feeble attempt at crochet looks very much like yours. 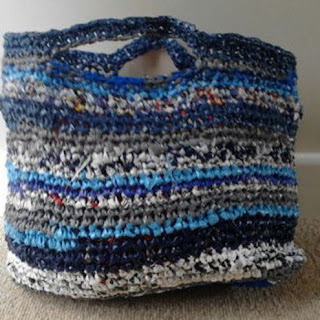 I LOVE crochet items, I have been knitting since I was 5 years old (58+ years ago!!! ), but I cannot crochet. It is one goal I have set myself for this year. I WILL BE A CROCHETTING GRANNY before Christmas. I love to crochet but don't do it as often as i'd like. I think for the best results you should use a good quality yarn that is appropriate for your project (ie nothing that will stretch out of shape easily). PS. 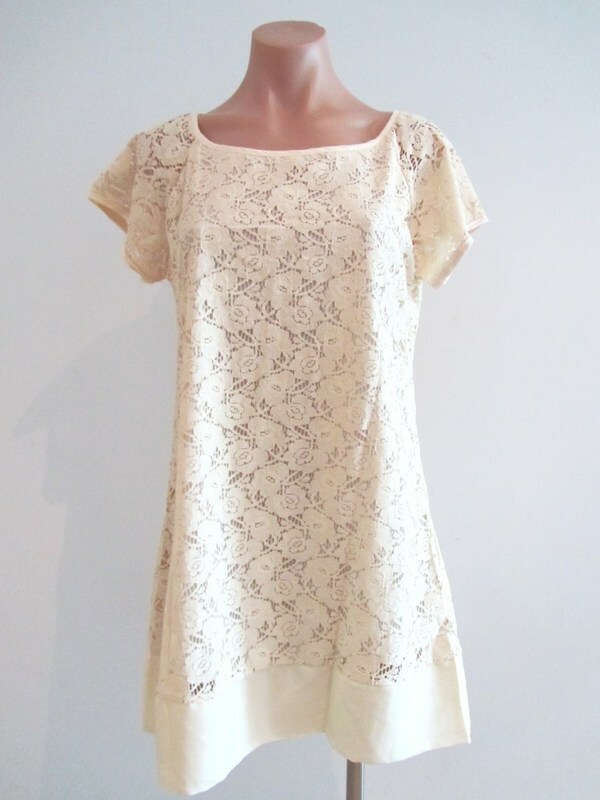 That crochet dress is gorgeous! So peeved i missed out on it on Ebay (and for $9!!). I'm off to have a little cry. perseverance is key i think! you can totally do it!!! When I was a kid I used to adore crochet, except we called it French Knitting. I think it's the same thing though. I used to just do one long line of it and did metres of the stuff. I never actually made anything out of it. I was a strange child! I've never tried it but those crochet tops are something to aspire to. I blogged your red vintage dress as one of the top linky favorites from last week! Please link up another project today! That dress should be al over my body!! LMAO... I crochet!! I have wanted to for so so long then one day my Mum came up a showed me how to make a granny... I mastered that much to her frustration as I was really slow. I am still at beginner level. I have a blanket which I do a bit of when I watch tv with the kids which isn't very often. I really want to make a bikini... That would be so retro! Ps those star wars character will spin Carlos out!! Crochet is much easier than knitting, once you get the hang of it. My grandma taught me when I showed her a pattern for some amigurumi. She started very basic and made me do rows of single crochet, then rows of double crochet, then rows of triple crochet, just like a good teacher. 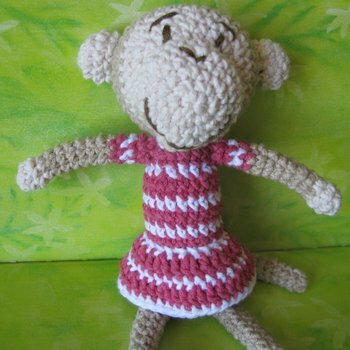 I do like making little things like toys from crochet, I'm yet to make clothing! Thanks for all your encouragement, I'll pursue learning to crochet, it seems to pay off in the long run!